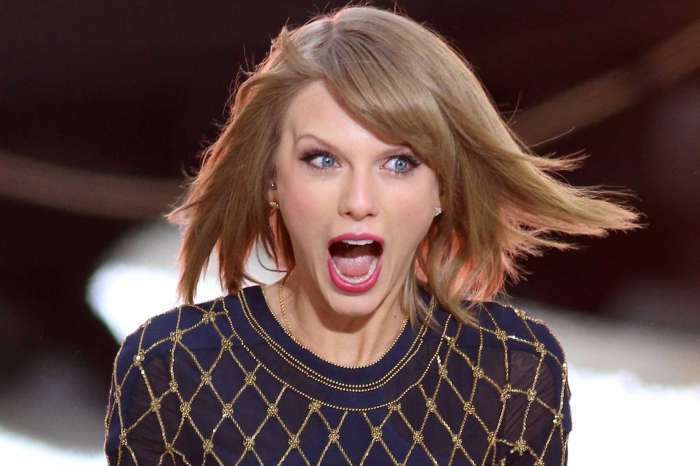 According to TMZ and Page Six, the home invader who broke into Taylor Swift’s house and showered in her bathroom has been charged and convicted for his criminal actions. The two publications reported that Roger Alvarado had pleaded guilty to burglary and criminal contempt. Authorities charged Alvarado with breaking into Taylor’s house in New York City, taking a shower and then falling asleep in her house. He will be sentenced on the 20th of December, following his plea deal acceptance consisting, partially, of six months in prison. As it was previously reported, Roger was busted by the authorities in April of this year, after he climbed a ladder, broke one of her windows, and then entered her home. A neighbor noticed something was amiss and called the police. Not only will Roger serve prison time, but he also has to face court-ordered mental health treatment. Ms. Swift was not there at his court hearing, for obvious reasons. Not surprisingly, Taylor has dealt with instances such as this one on more than one occasion. In May of this year, Mohammed Jaffar was sentenced to six months in prison due to appearing at her New York properties and demonstrating “threatening” behavior. However, the court realized Mr. Jaffar wasn’t mentally fit to stand trial and he was placed in a state psychiatric facility. Mohammed supposedly would harass her family, tweet at her continually, and bother her management and representatives. 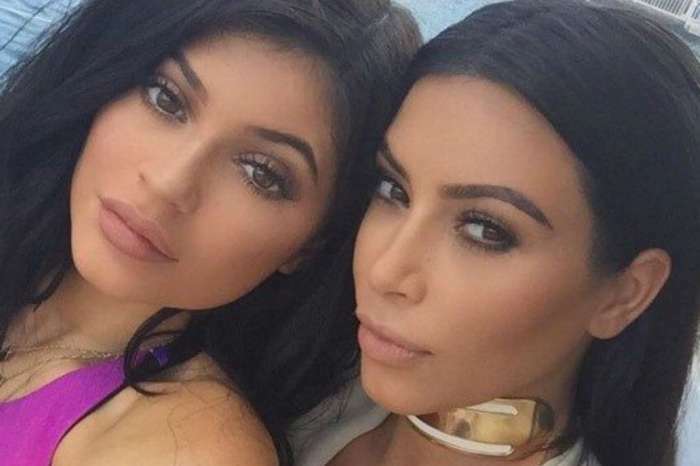 Stalking is a regular occurrence for celebrities, including the Kardashians. Kendall Jenner, for instance, has dealt with stalkers an innumerable amount of times over the years. Kris Jenner also faced off against home intruders as well. When a person is a public figure, they become not only a magnet for positive adulation and attention, but also constant criticism and malevolence. Staying on the topic of violence against women, last year, in the midst of the #MeToo movement, Taylor Swift filed a sexual assault and harassment suit against a DJ who grabbed her buttocks from behind during a photo shoot. She later won that trial.